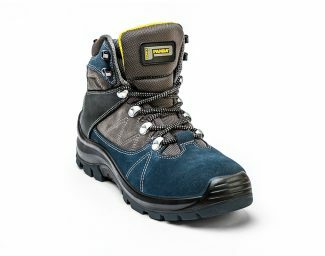 The footwear of the EXTREME range blends resistance and aesthetics to perfection: indeed the best raw materials and state-of-the-art components are knowingly assembled to obtain models with a decisive look, without ever forgetting comfort though. 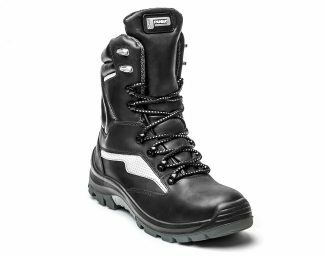 The full grain leather used for creating the uppers is made totally impermeable by the tanning process that also gives it a glossy finish. 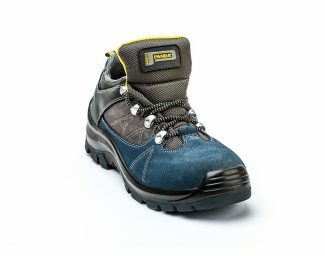 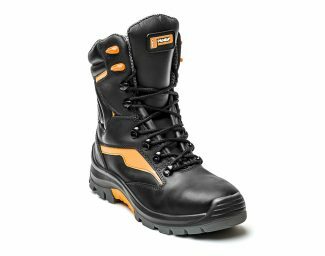 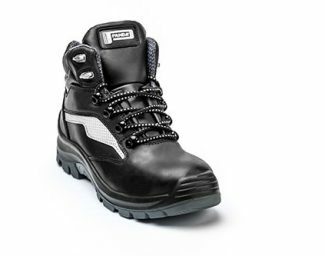 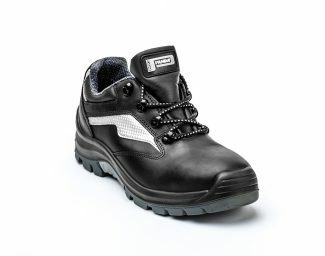 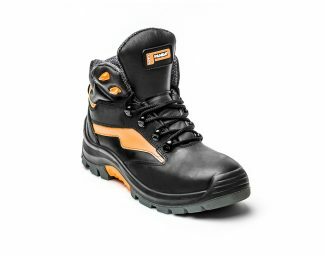 All the models of this range have an anticorrosive and hypoallergenic composite material toecap (lighter than steel toecaps) and multi-layer polyester fabric antiperforation plate that, being lighter than the common steel plates, is extremely comfortable. 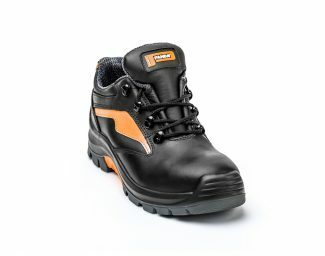 The sole, with anti abrasion and anti-wear PU reinforcement both at the toecap and in the heel area, has a particular structure in which the elasticity of the polyurethane foam midsole combines with the strength of the two-colour compact thermo-polyurethane tread.